The Bad Dog Theatre Narrative Studio Series is a 4-level, 32 week program that is designed to train intermediate to advanced improvisers in undirected, narrative longform improvisation & BeatProv in Toronto. What is it? 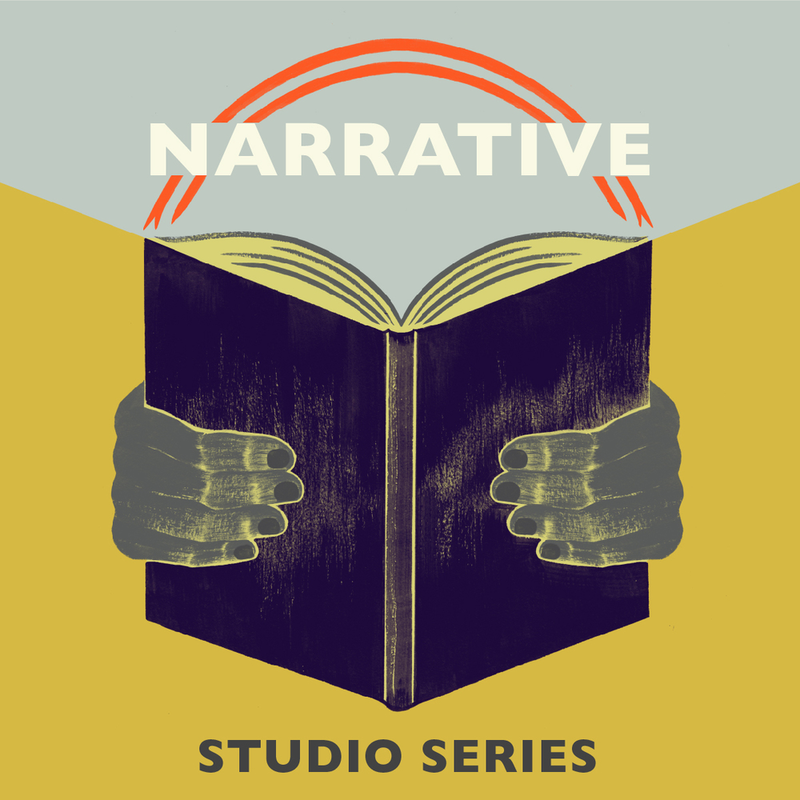 The Narrative Studio Series is a 24 week program (three levels, each eight weeks, 2.5hrs per week) that is designed to train intermediate to advanced improvisers in undirected, narrative longform improvisation. What distinguishes this program? This class & performance series goes beyond “classes that make you a better improviser”. Bad Dog has a long tradition of presenting narrative-based longform improv shows & formats (among them: Faking Bad, Throne of Games, Final Frontier, Galaxy Far Far Away & Hook Up) - and it is a priority for us to focus on developing the vocabulary and skillset key to this style of unscripted performance in a new generation of improvisers – with the additional goal of creating dynamic new work in this style that is both creatively satisfying and accessible to a broad audience. How does this program work? The Narrative Studio Series progresses from a skills-based curriculum model into a guided show development and rehearsal process over the course of three levels of instruction. Who is the Narrative Studio for? Experienced improvisers with previous stage experience. Primary Focus: To explore basic story theory, character archetypes, and single-plot narrative structures. Participants will workshop a minimum 2 – 3 improv formats, to offer a broad experience working in different styles and genres. This is a preparatory level for NARRATIVE STUDIO III: EPIC SPACE. Any student who struggles with this level may be asked to repeat this class, until ready to participate in subsequent levels of study. Further Info: A beat is an event that takes place in a narrative. Beats are the events that happen. Improvisers provide the “how” we get there and the “what” that happens to the characters. The improvisers flesh out the story and take us from beat to beat. In NSS2 we learn how to develop the characters that will be used to tell the story, "write" the beats of a story, and how to perform a beated script. In NSS2 we will build on the narrative concepts & archetypes introduced in NSS 1 and continue to develop character to perform a show based on scene icons. Scene icons are types of scenes that are touchstones in our collective psyche like the first kiss, first date, divorce, revelation, absolution etc. We will explore the icons & characteristic elements that occur in different genres of theatre, TV and film and create a show based on the icons of a particular television show or film.